Texas is dog country according to statistics. About 44% of Texas households have dogs, ranking the state in the top 10 states for dog ownership. Unfortunately, when there are dogs, dog bite injuries are not far behind. On a national scale, CDCP reports that there are 800,000 dog bite injuries yearly and half of the cases are children. 386,000 cases necessitate emergency room treatment. If you were bitten by a dog, it's best to consult with experienced dog bite lawyers to facilitate financial claims from dog owners or their insurance company. Although dog bite injuries are not deadly, these result to trauma - physically, mentally and emotionally. 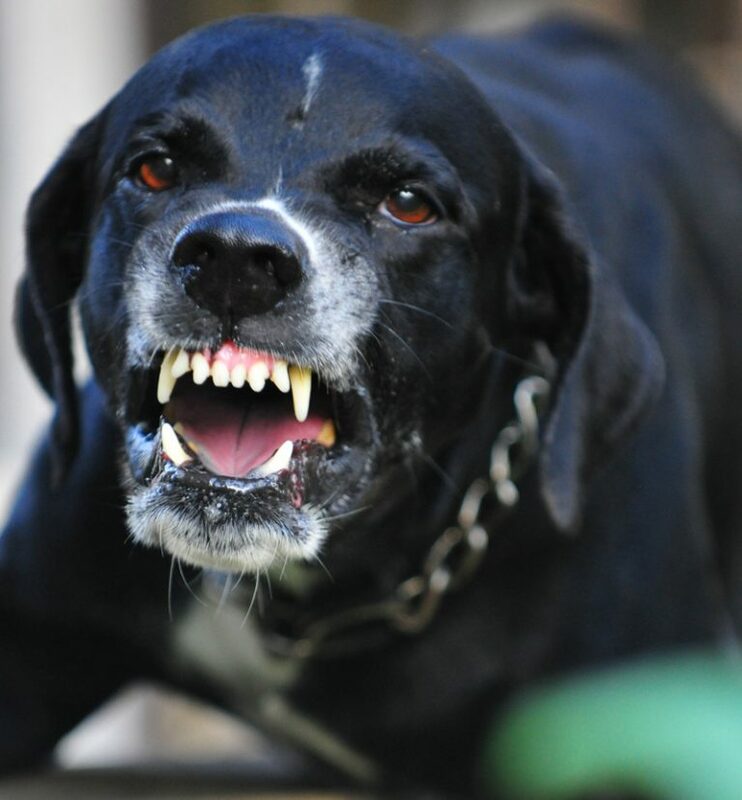 The PM Law Firm specializes in dog bite injury claims to alleviate client’s financial burden incurred from the neglect of dog owners and the dog. We’ve witnessed the serious physical, emotional and mental scars experienced by victims left by dog bites and dog owners’ oversight. Through our years of practice in Humble, TX, we’ve helped dog bite victims get back on their feet after an attack. According to Texas Laws, a dog owner has the responsibility of paying for damages resulting from injuries caused by their dog if the dog has bitten someone in the past or if there is reason to believe the owner knows of the possible viciousness or aggressiveness of the dog. Dog owners or handlers in care of the animal may be accountable for injuries from negligent handling. You need a dog bite lawyer to help you get your entitlement from the injuries. Although you are legally entitled to damages, this does not mean the insurance company will approve the claim or will offer a fair compensation package. It is in your best interest to consult a personal injury lawyer specializing in dog bite injuries to get your fair compensation. Under traditional common state law, if the dog/land owner is aware of the dangerous conditions on his property - due to the animal, he/she has the duty to protect the people coming into the premises and keep them out of danger. In the “One Free Bite Rule”, until the animal exhibits hostile or violent behavior towards a person, the owner is not held accountable if the dog attacks unprovoked. After the animal’s first attack, the owner’s gains knowledge of the dog’s behavior and then begins the need to take responsibility by protecting the people the animal comes in contact within the property. This is a quite tricky way to prove that the owner is accountable to damages due to the knowledge of the dog’s behavior towards people. A dog bite injury attorney assesses how to prove accountability through investigation and research on past behavior through certain channels such as animal control units in the area and even vet records for past aggressive behavior. You need a dog bite attorney specializing in these types of injuries because laws covering dog bite damages are not in one central location. Finding the applicable and specific law to the circumstances and injuries must be well researched. Laws such as the Lillian Law - that holds the owner criminally liable in situations wherein the owner enables a known hostile dog to run freely. Our Humble, TX dog bite lawyers with experience and expertise to the correct laws apply them to your benefit. Municipalities and Counties have taken the step further by implementing ordinances and codes that deal with potentially dangerous animals. The animal control departments are given the duty to register, remove and even put down dogs that exhibit hostile and aggressive behavior or known to belong to dangerous breeds. Knowing the breed of dog that bit you is relatively important as this plays a significant role on determining the specific requirements placed on the owner of the dog. Some ordinances or codes assign more responsibilities of care on owners as well as severe penalties on damages done by a known dangerous breed or dog. A dog bite injury lawyer goes the extra mile of knowing these ordinances and how to relate them to your advantages. The dedicated team of PM Law Firm will assist you in your dog bite injuries claim. We provide residents of Humble, Kingwood and Atascocita Texas personalized legal services to ensure you get your fair claims for injuries, as well as mental and emotional trauma caused by the attack. Injury to the eyes that may result to blindness - dogs frequently targets the face or throat. Do not overlook your right to personal dog bite injury claims. You have the right to claim for damages you’ve incurred from physical, emotional and mental trauma of the attack. The dog bite lawyers at the PM Law Firm will facilitate your claims and apply the laws to your best advantage.